When Tony Delvecchio is asked to become a partner in the relaunch of the famous nightclub known as Jilly's, it is an offer he can't refuse. Jilly's is a microcosm of New York in the glitzy, disco-drenched, cocaine-laden late 70's. The central haunt for Frank Sinatra, Sammy Davis, Jr, Andy Warhol and countless other celebrities. Looking for someone to watch his back, Tony brings in an old friend, John Gotti, rising captain in the Gambino family. Sinatra, Gotti and Me is one part celebrity feast, one part potboiler. It is Mr. S meets Goodfellas. Available to be optioned via Karynne Summars' KS Kreativ Productions LLC who has obtained the exclusive shopping rights for this title. This book based on Tony Delvecchio's true life story would be perfect for the production of an episodic TV series. Also available is the sequel with the working title 'The Last Resort', which can be described along the lines of Goodfellas meets the Wolf of Wall Street. Serious inquiries only via this website's contact page. This original drama screenplay written by Karynne Summars and Laura Fay Lewis inspired by true events is available to be optioned. 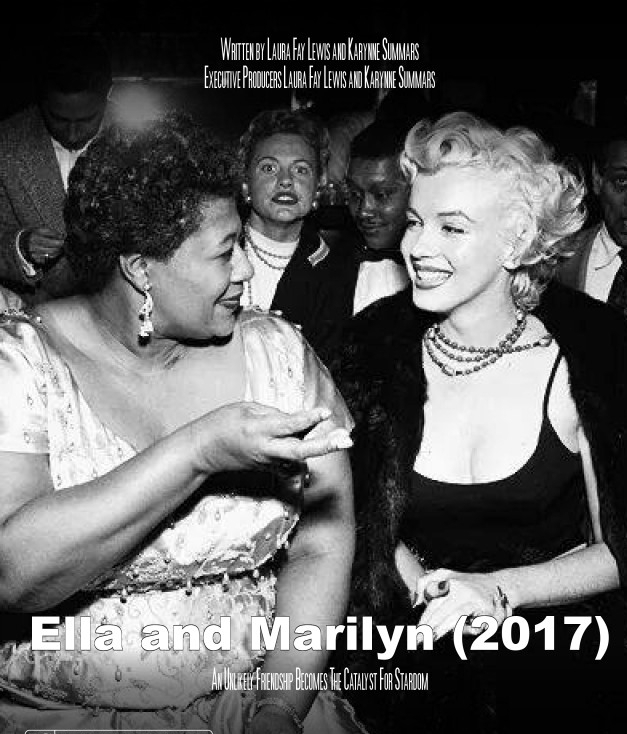 Set between the 1920's and 1950's, Ella and Marilyn is about the orphan childhood, rise to stardom and eventual friendship of two American icons - a celebrated African-American jazz singer and a white superstar, who becomes the catalyst for the jazz singer's acceptance as a performer in a prestigious 'whites-only' night club. This original contemporary romantic thriller screenplay written by Karynne Summars and available to be optioned, is set mainly in Italy (Milan, Lake Como and Venice). An ambitious private equity firm partner, who pursues the acquisition of a sought-after Italian company, which could catapult her firm to the top, encounters love, obsession and danger when the CEO of the target company becomes infatuated with her and spins out of control.